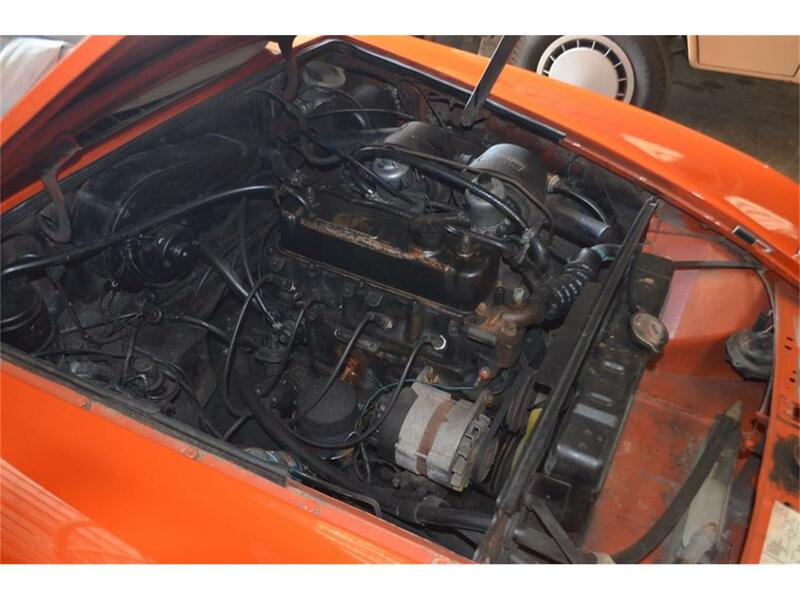 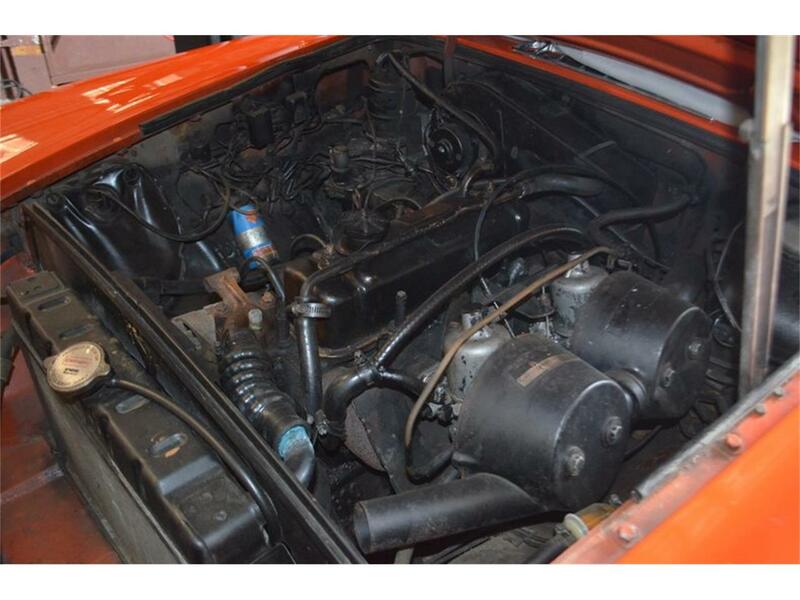 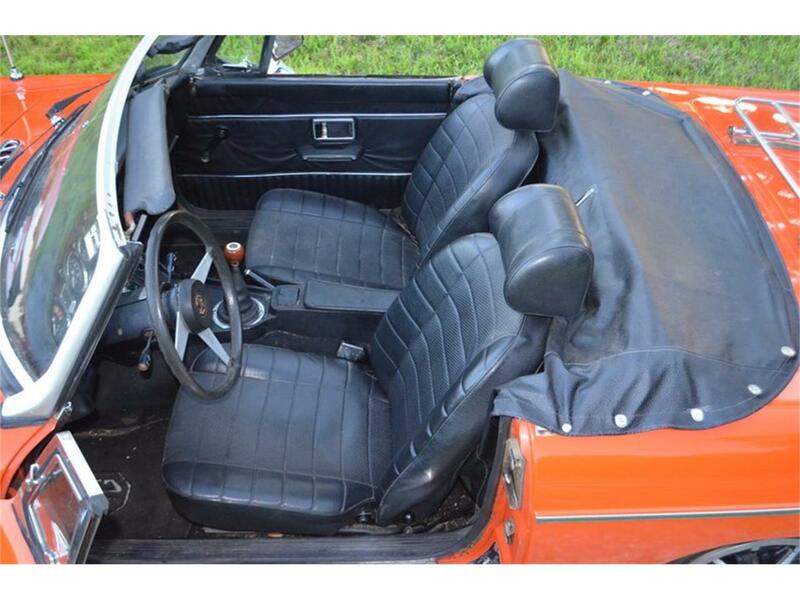 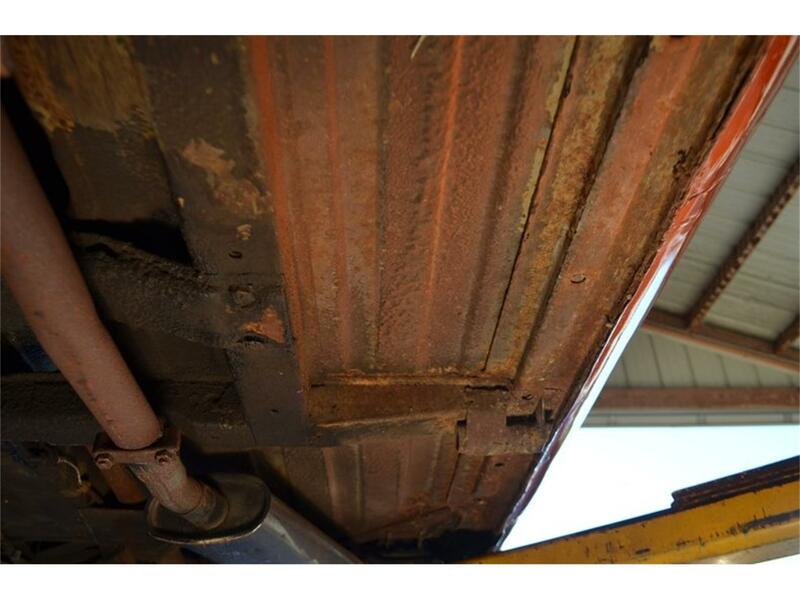 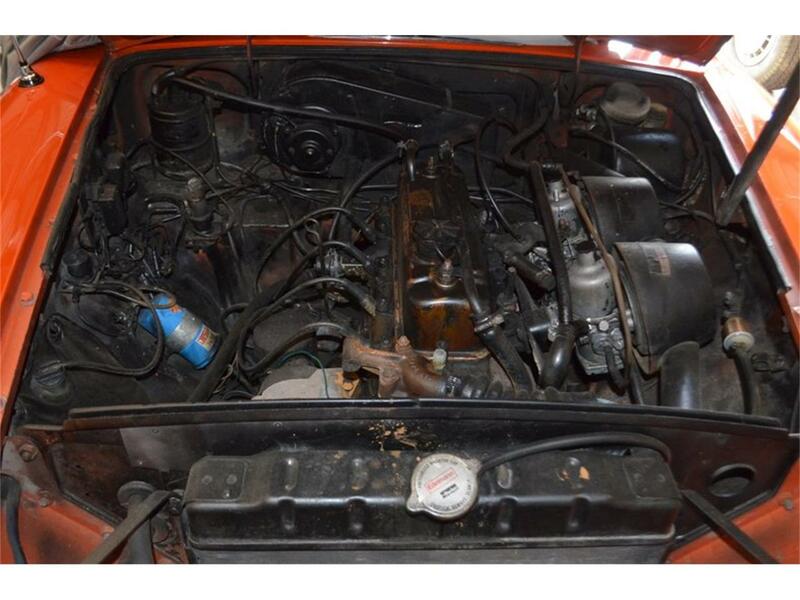 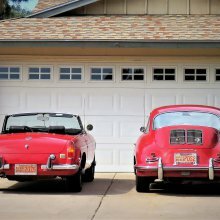 This beautiful Vermillion early chrome bumper MGB Roadster is straight and not rusty with no indication of rust history.The car just received a new clutch,and engine service.The most attractive part of this car is absence of rust and rust repair.The body panel gaps are straight with straight body panels.The transmission is quiet.The soft top is good,the tonneau is new.The interior is good withgood seats and carpets. 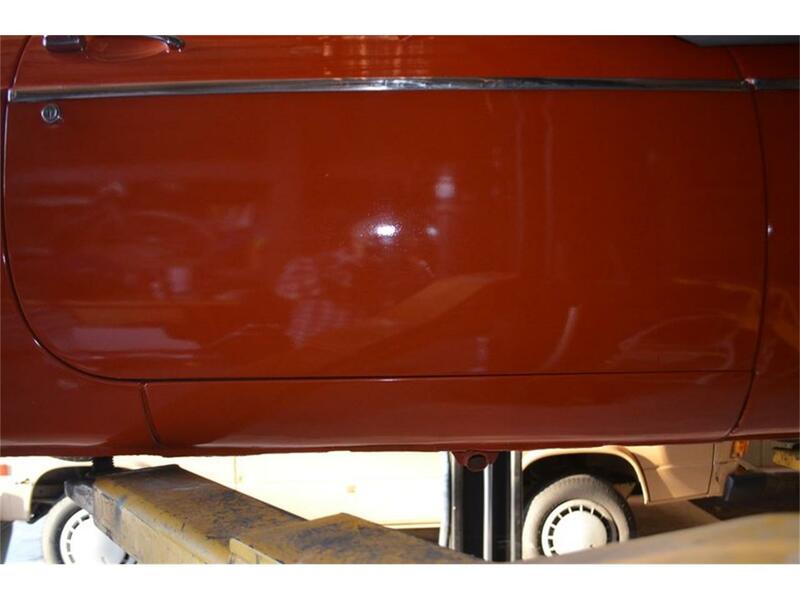 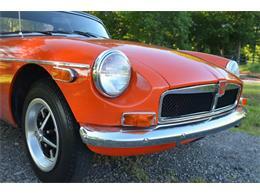 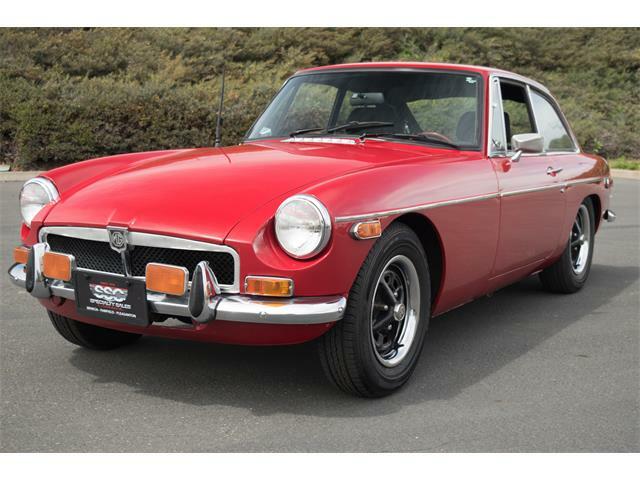 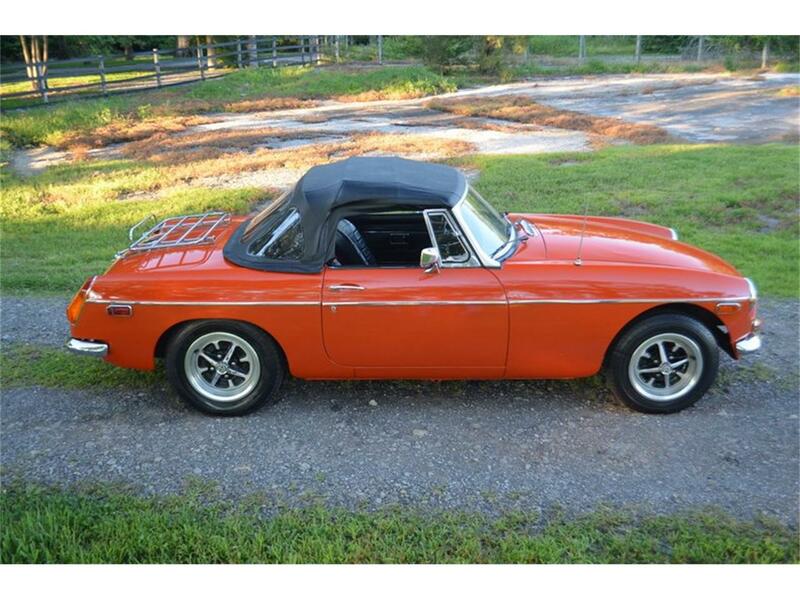 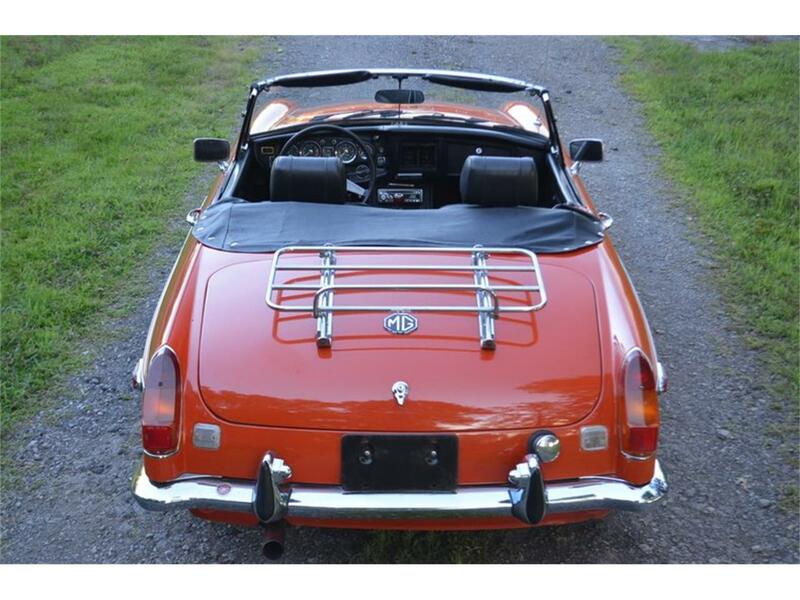 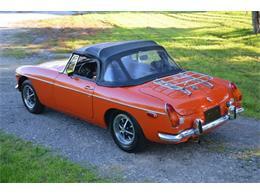 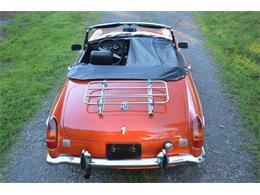 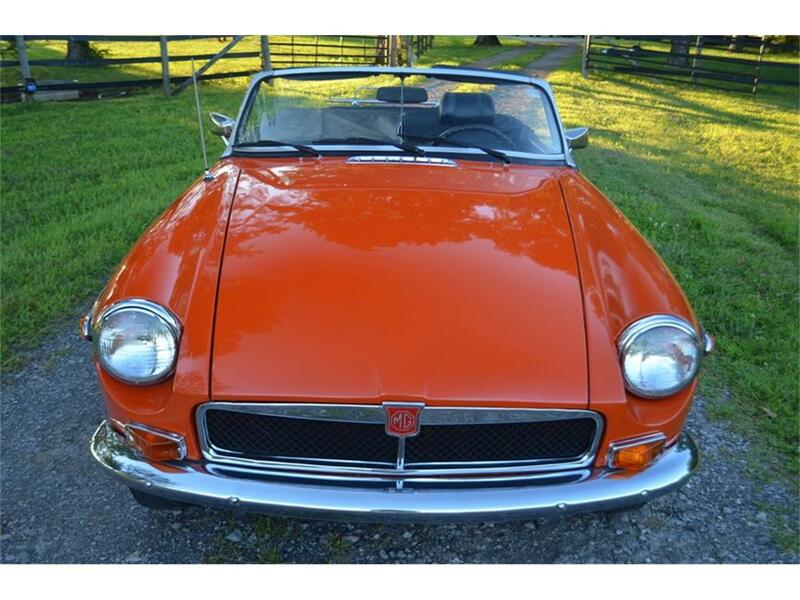 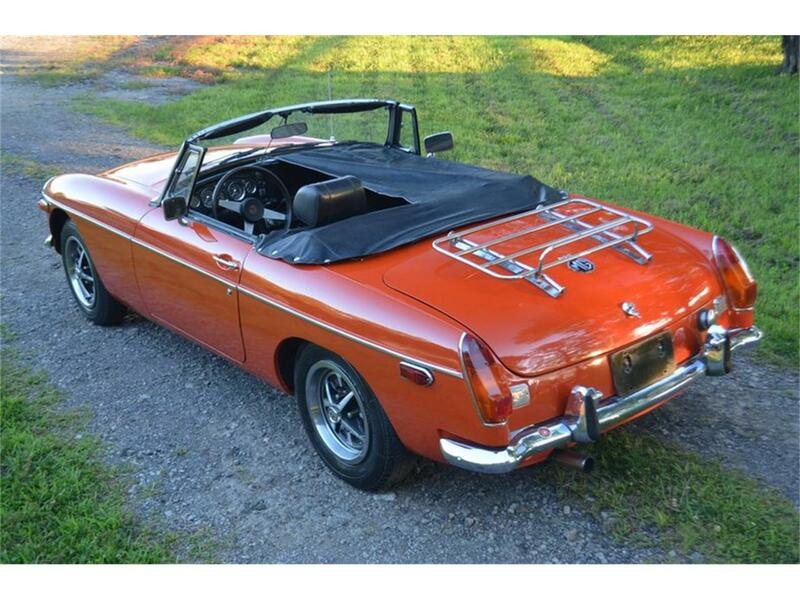 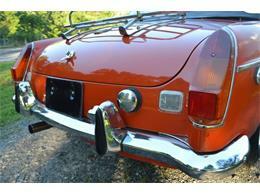 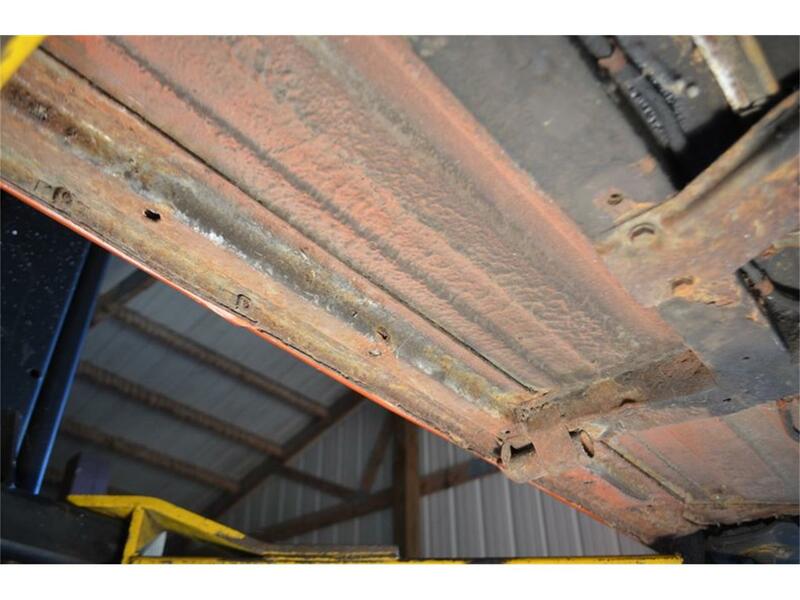 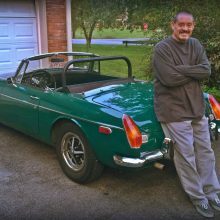 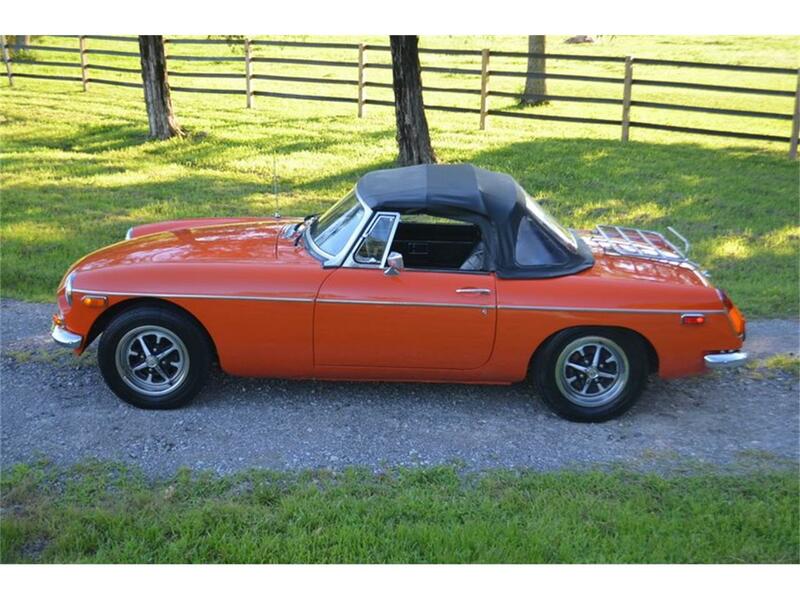 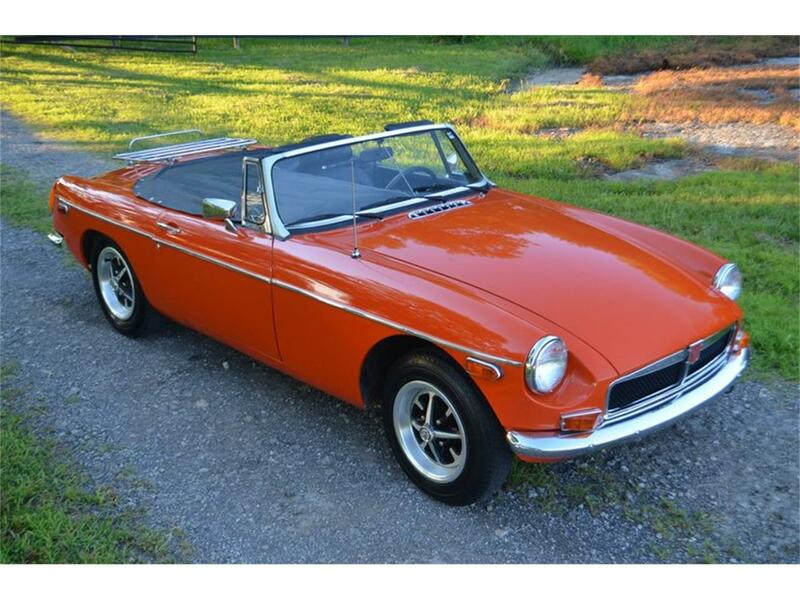 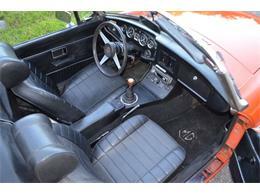 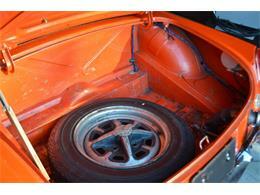 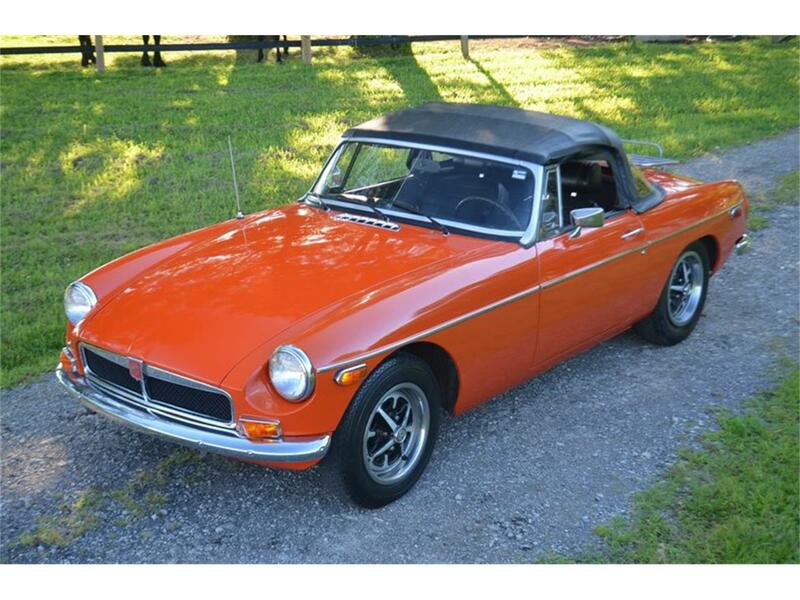 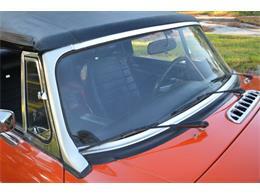 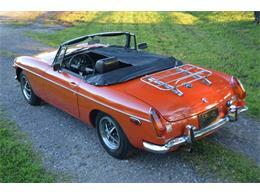 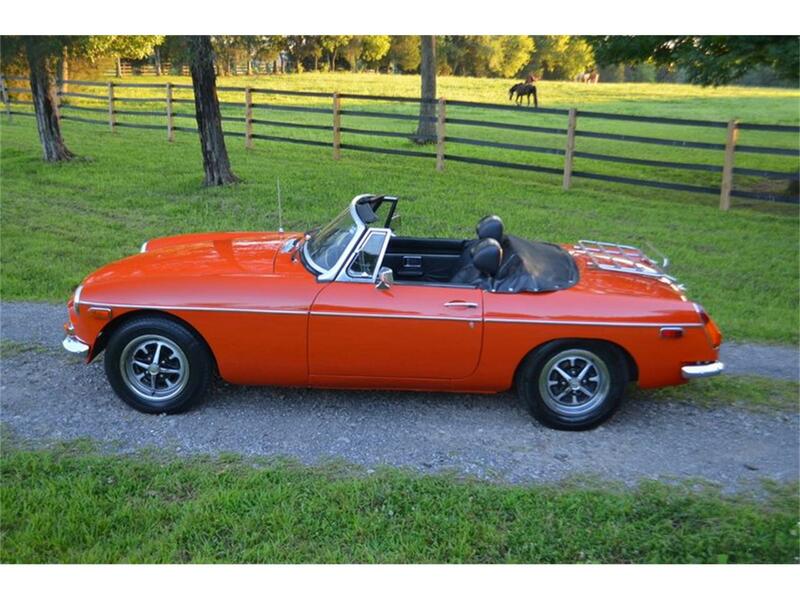 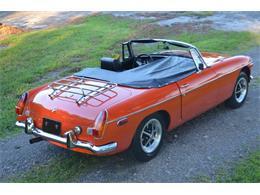 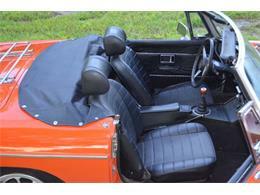 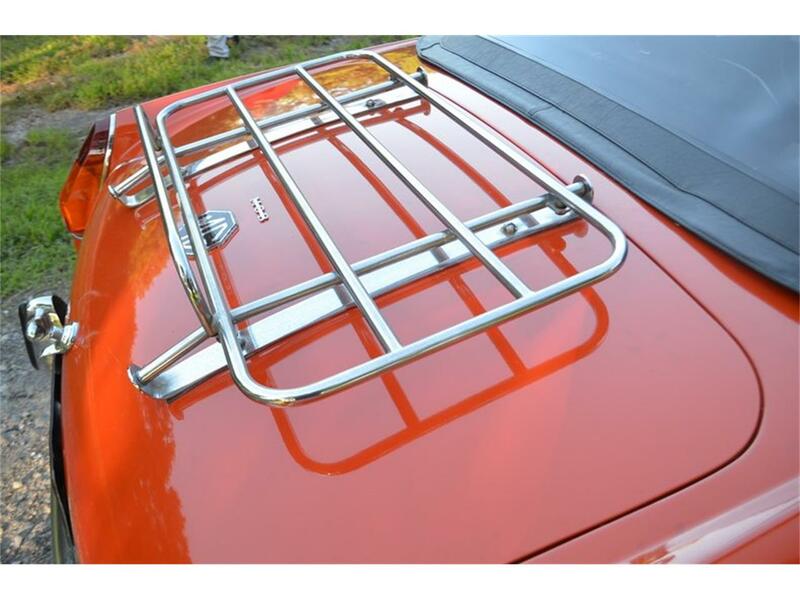 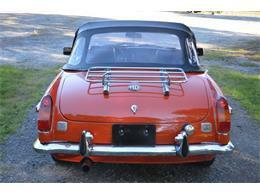 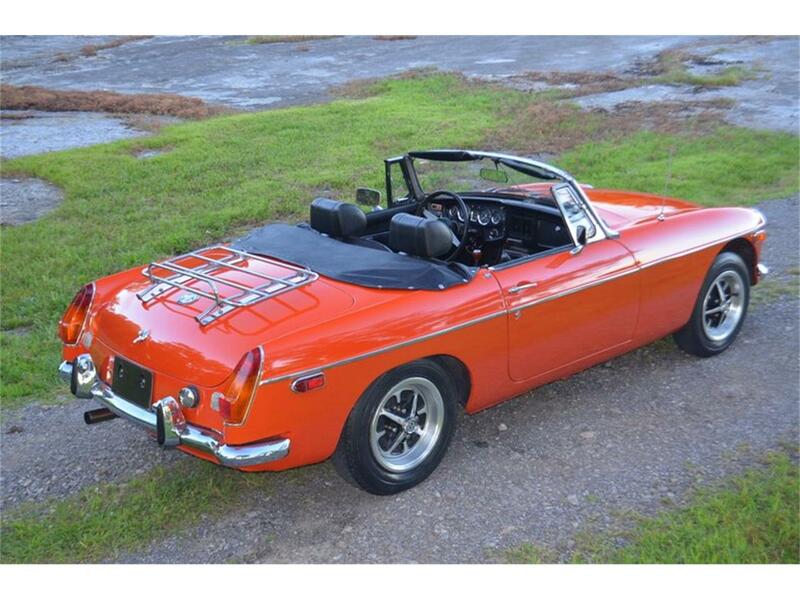 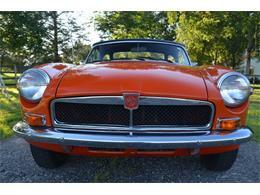 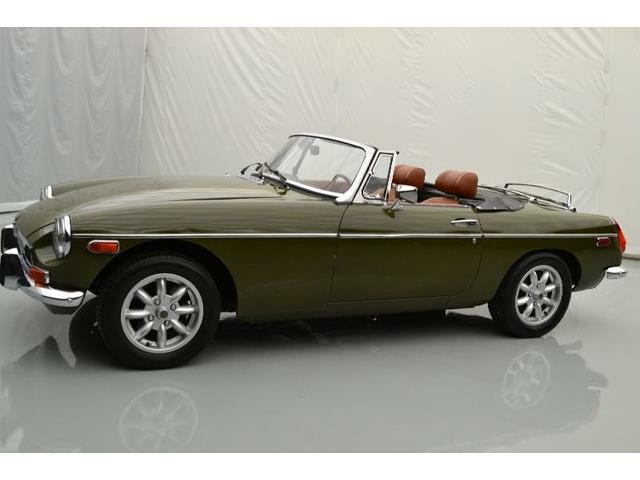 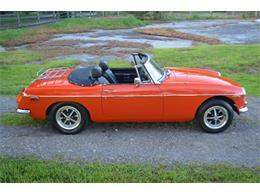 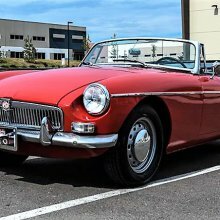 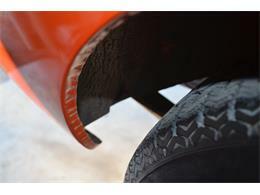 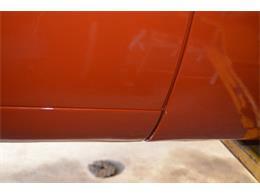 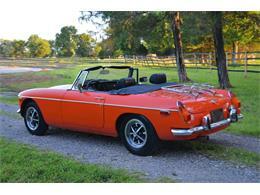 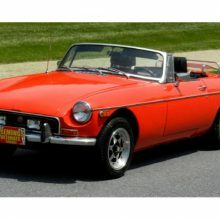 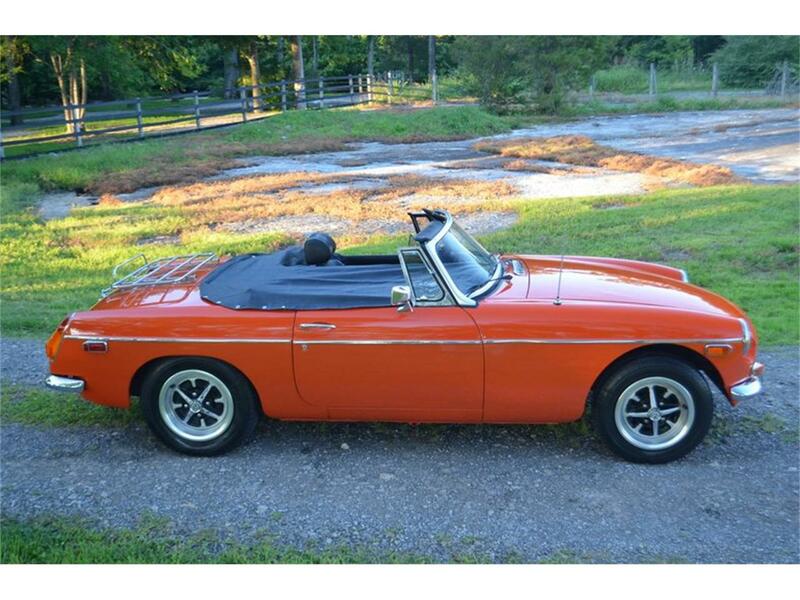 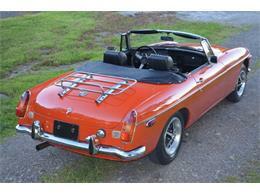 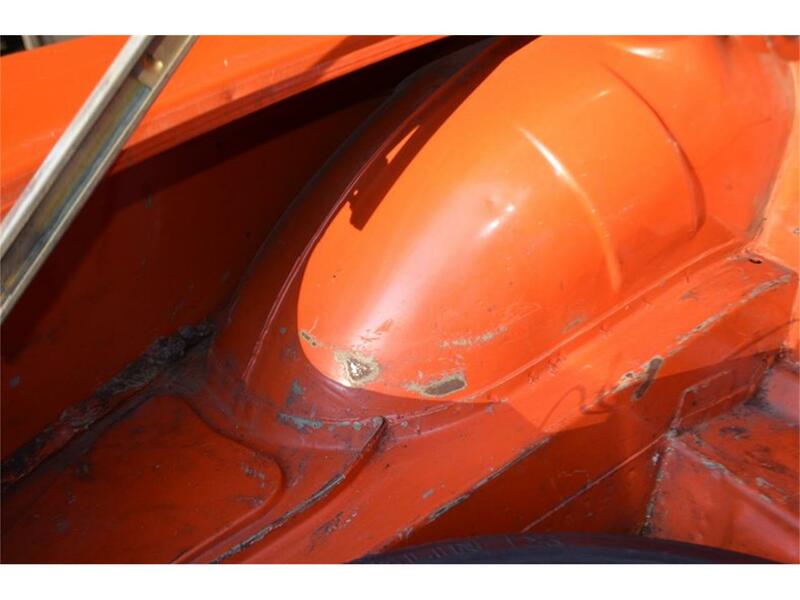 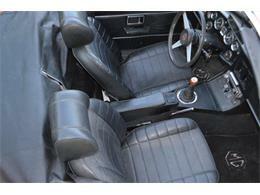 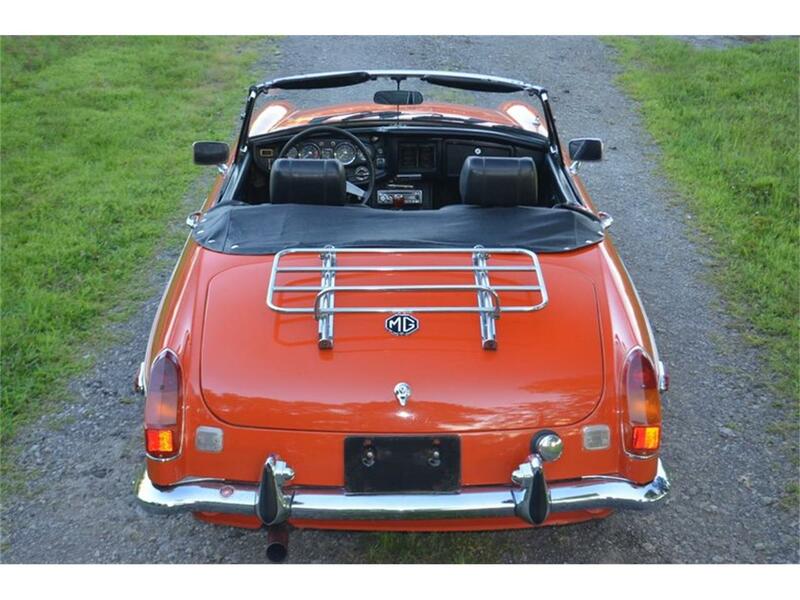 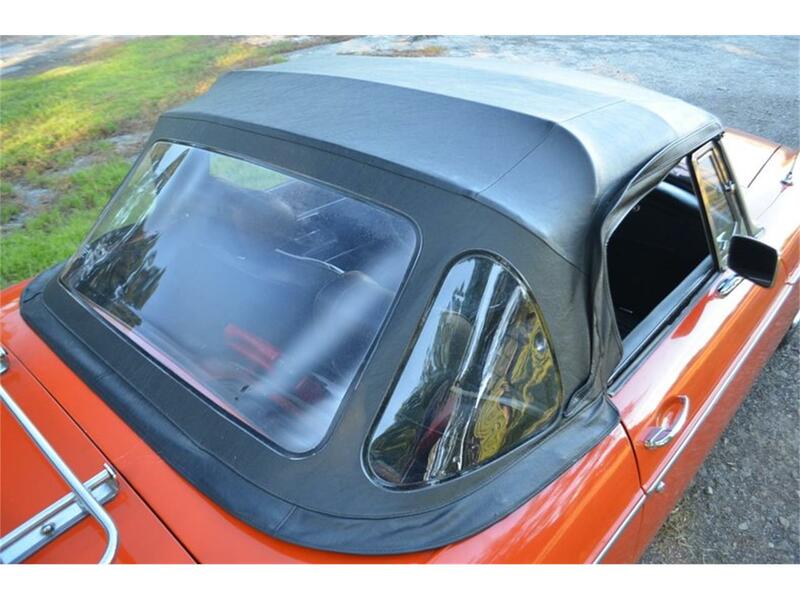 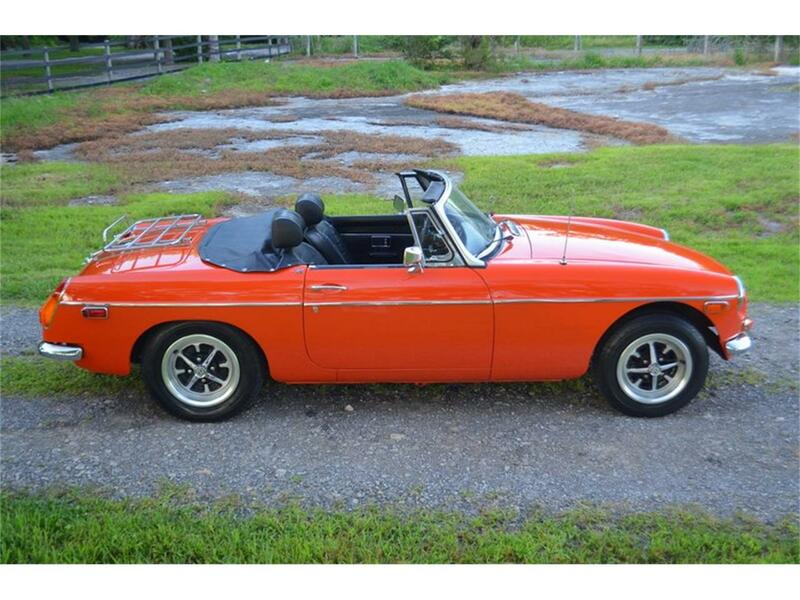 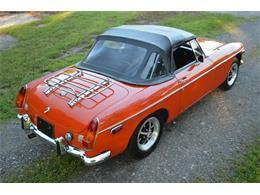 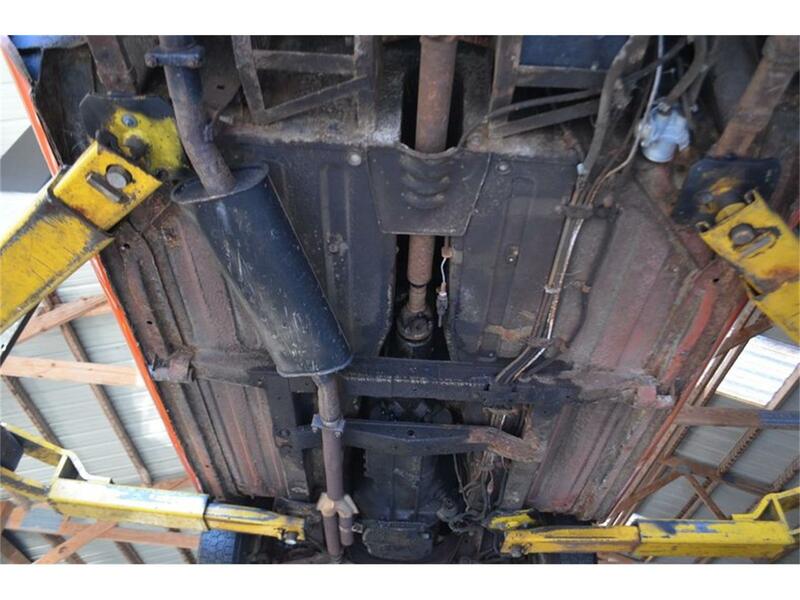 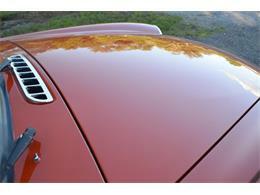 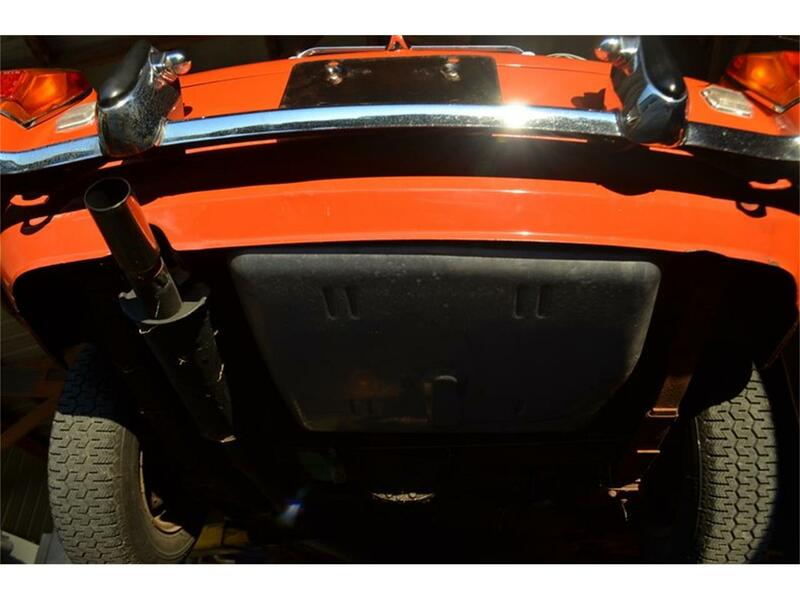 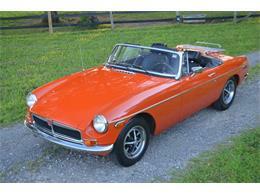 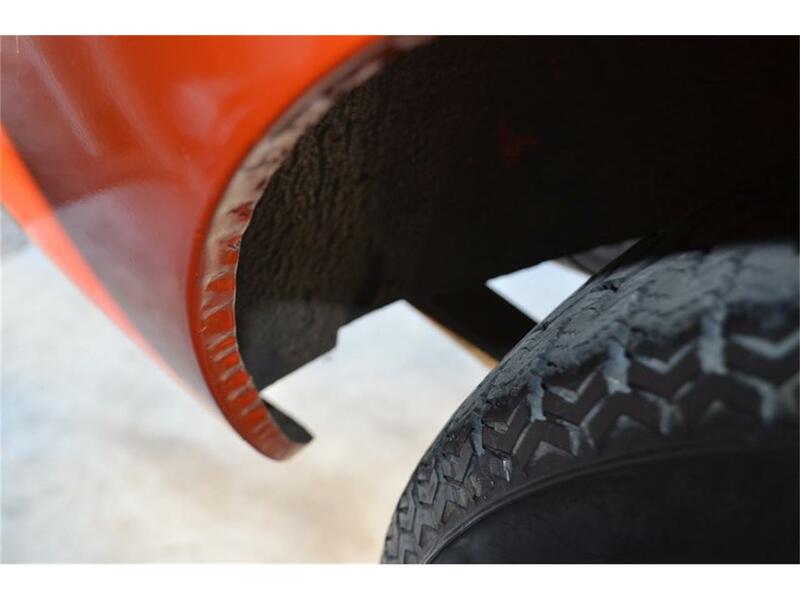 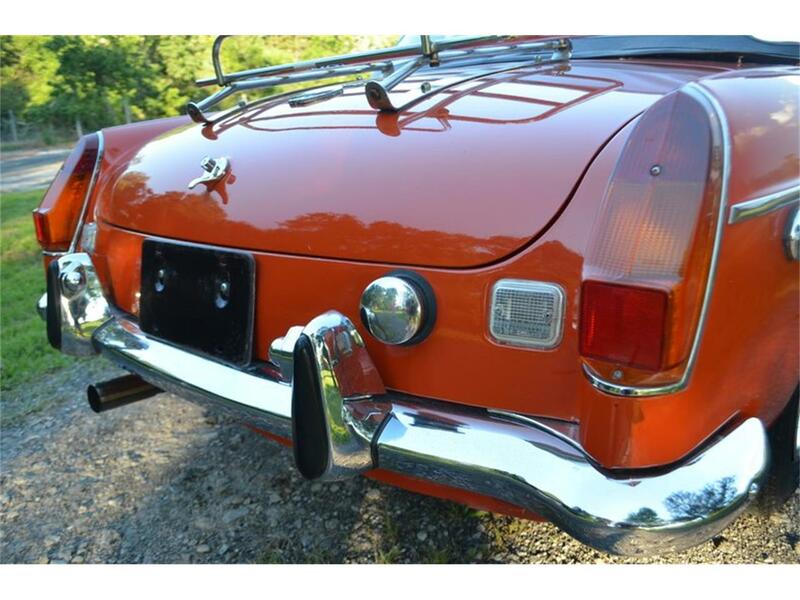 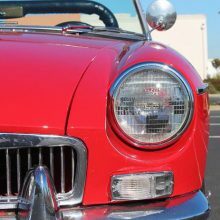 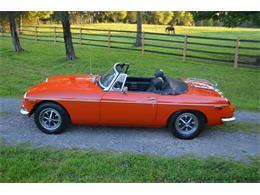 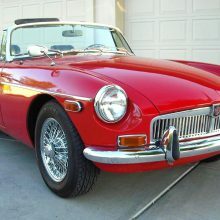 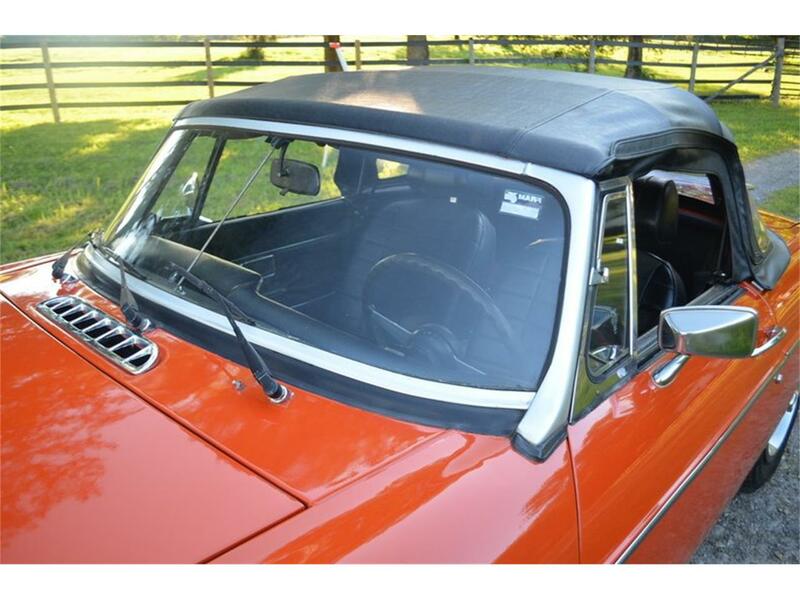 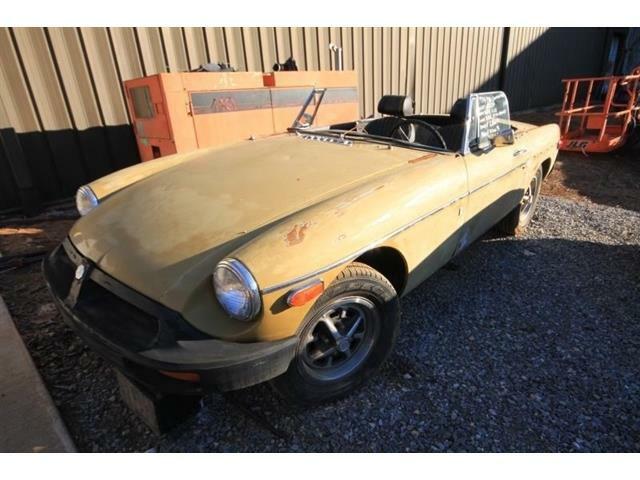 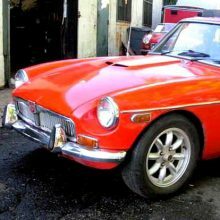 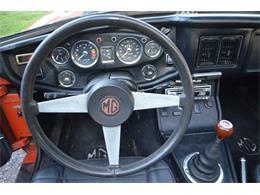 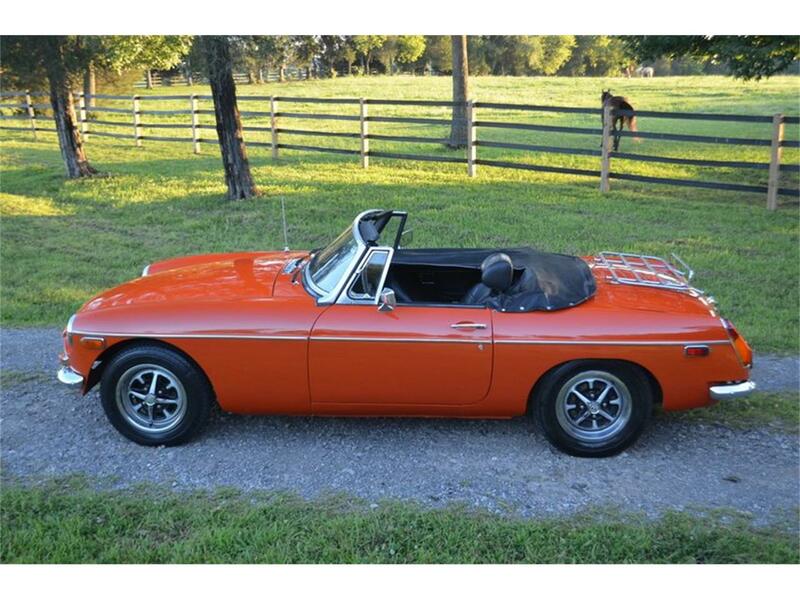 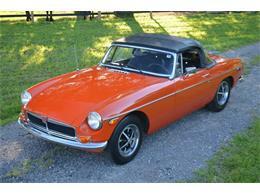 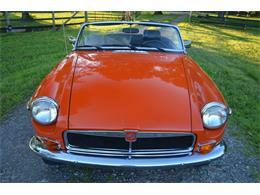 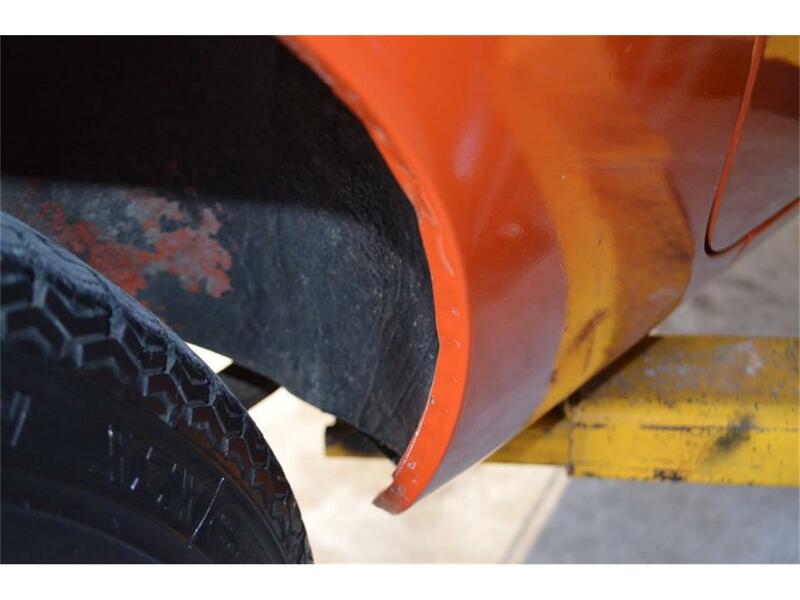 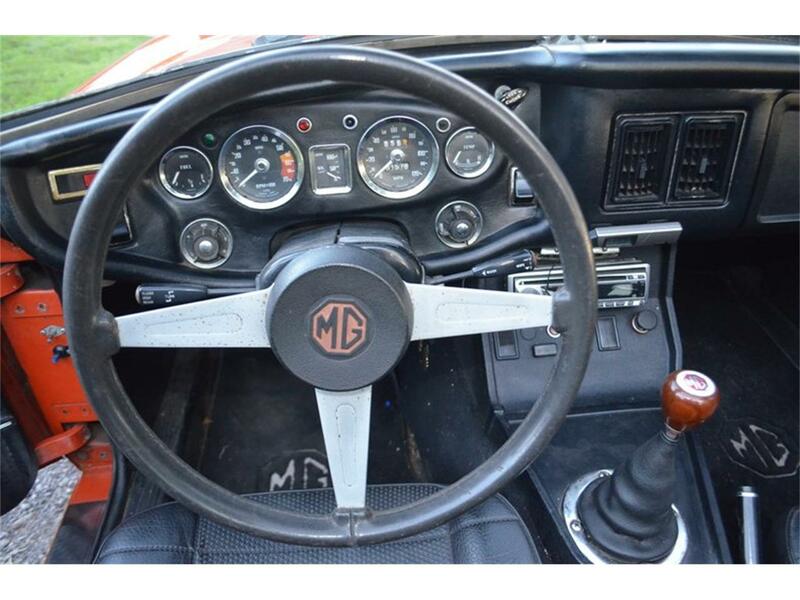 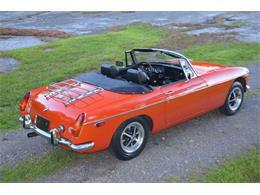 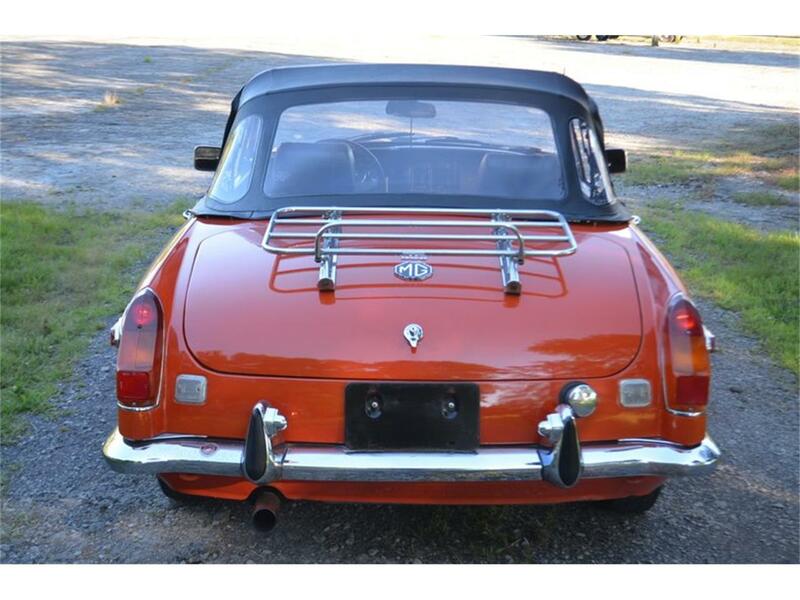 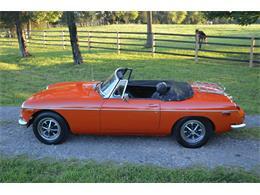 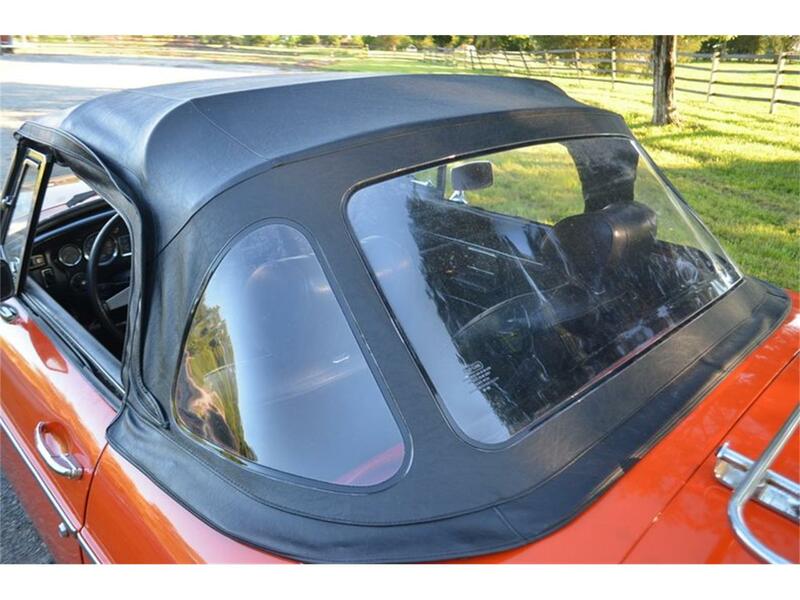 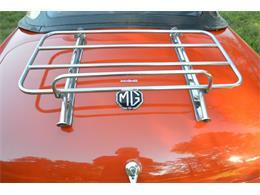 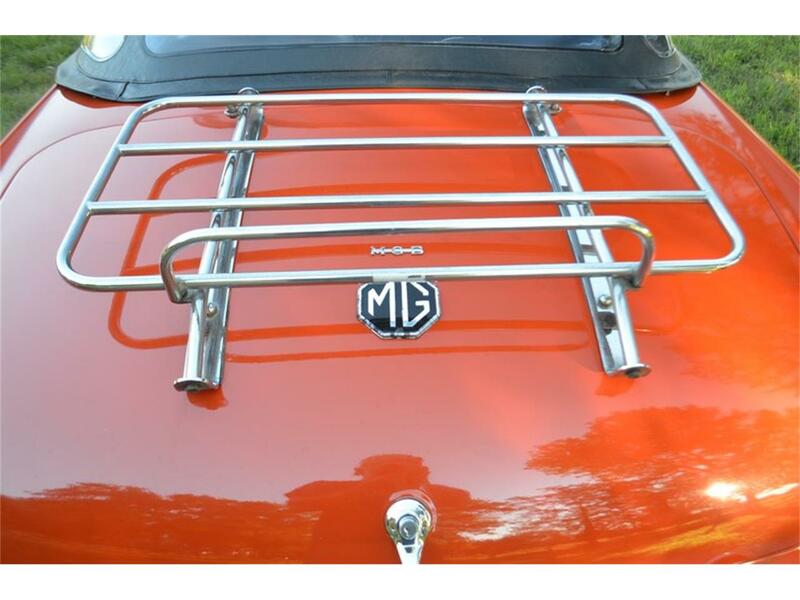 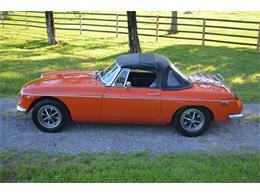 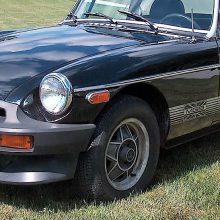 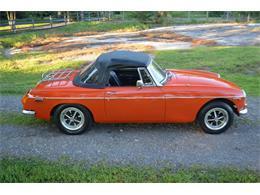 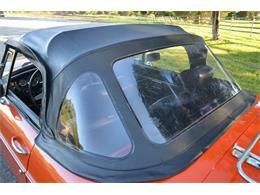 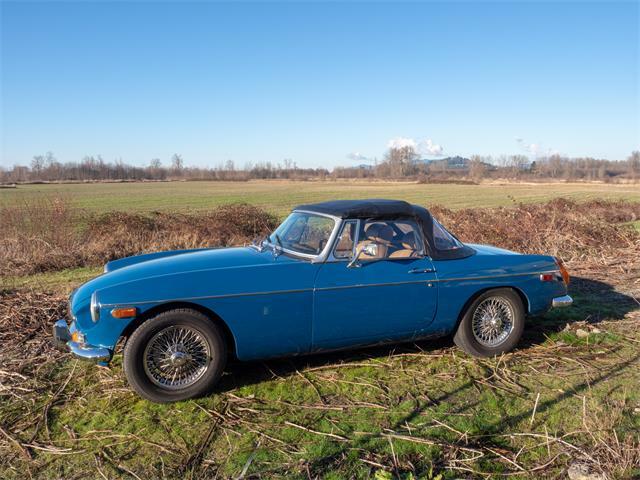 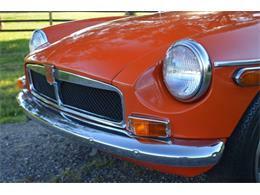 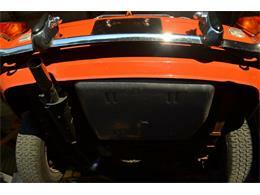 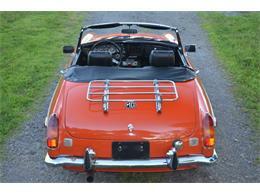 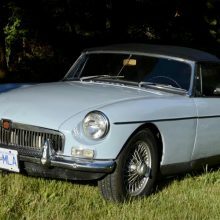 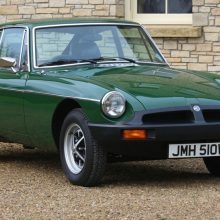 Review the pictures,if you are looking for a good example of a chrome bumper MGB,contact me at 615-971-4409. 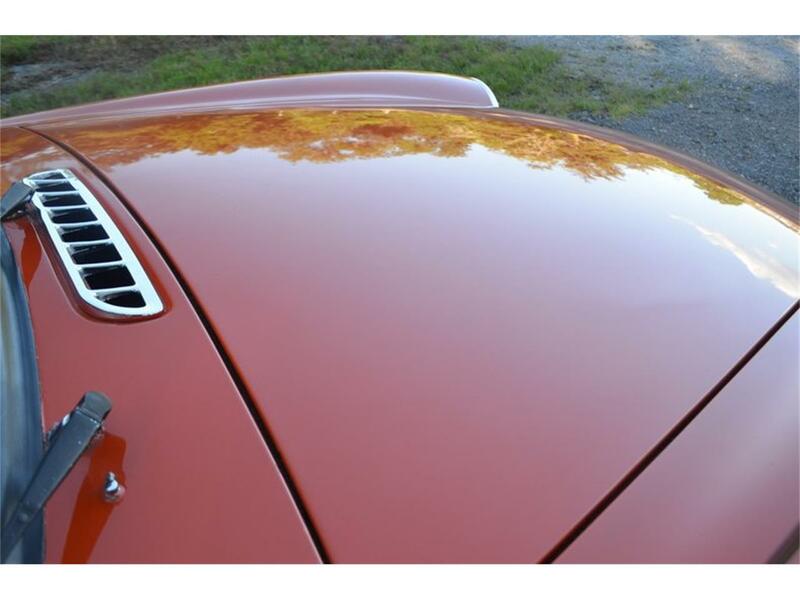 The car is located in our indoor showroom 25 miles east of downtown Nashville Tn.Independent inspections are welcomed and encouraged.